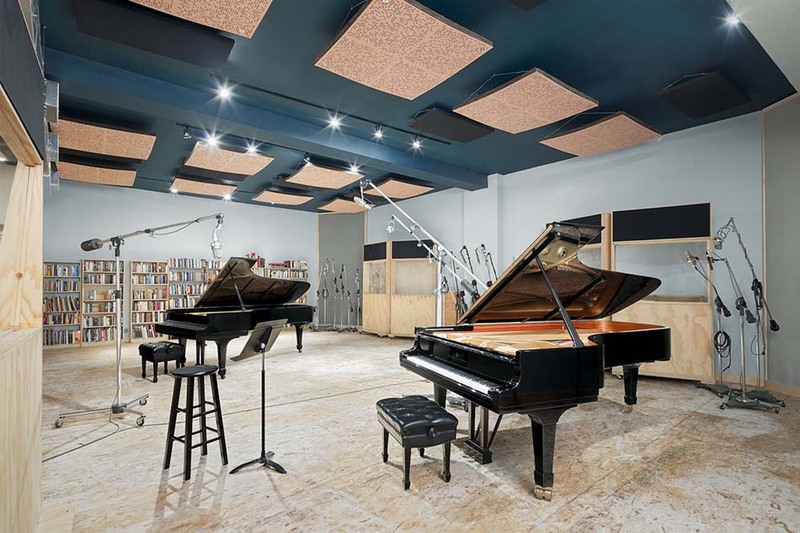 JULY 2018; Mount Vernon, NY: API has sold a 48 channel Legacy AXS console to Oktaven Audio, a studio in Mount Vernon, NY specializing in classical, jazz, and acoustic music recording. The AXS console is slated for installation in Oktaven's Control Room A in September 2018. This sale was completed with the help of Vintage King's Jason Cropper. “Oktaven has grown rapidly since we moved into a new, larger space in 2016. With our ever-increasing volume of work, large-ensemble classical and jazz tracking sessions in particular, we soon outgrew our old board," says Oktaven Engineer and Co-Owner Ryan Streber. "Only the AXS perfectly fulfilled all of our needs for a flexible analog console for tracking and mixing, with great reliability and serviceability, a familiar and intuitive work surface for visiting freelance engineers, room to expand, high headroom, and amazing sonics." Established over 45 years ago, Automated Processes Inc. is the world leader in analog recording gear, and features the Vision, Legacy AXS, 1608, and BOX recording consoles, as well as its legendary line of analog signal processing equipment.